100 Women in Finance (“100WF”), a global network of professionals in the finance and alternative investment industries, has named the Centre Against Abuse (“CAA”) as its 2017 Bermuda Beneficiary. Established in 1979, CAA is an accredited registered Bermuda charity which provides crisis support services to adult victims of domestic violence and sexual assault, and brings awareness to the community by providing building blocks for healthy relationships. 100WF has a strong track record of supporting charities, raising more than US$40 million (gross) globally for philanthropic causes in the areas of Education, Mentoring, and the 2017 global theme, Women’s and Family Health. 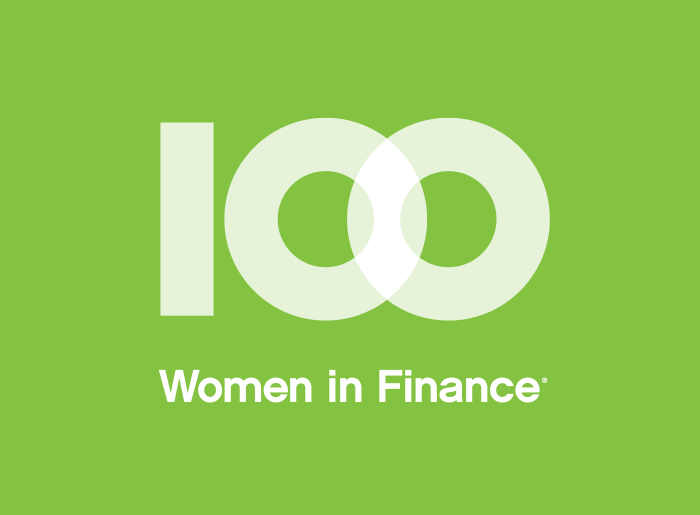 100WF is a global network of more than 15,000 professional women in the finance and alternative investment industries. Through volunteer efforts led by its members, the organisation aims to make a difference in the industry and its communities through unique educational programming, peer engagement initiatives and philanthropic efforts. 100WF in Bermuda has scheduled several education, networking, and philanthropic events for 2017, including 100WF’s inaugural Bermuda gala, Sailing Into History, which will be held on Saturday, 17 June at Commissioner’s House, Royal Naval Dockyard. Ticket information is available via the 100WF website. Members of the finance and alternative investments industries interested in joining 100WF can learn more about the organization here or by contacting the Bermuda Committee.